Your blood of my blood. The Wedding. 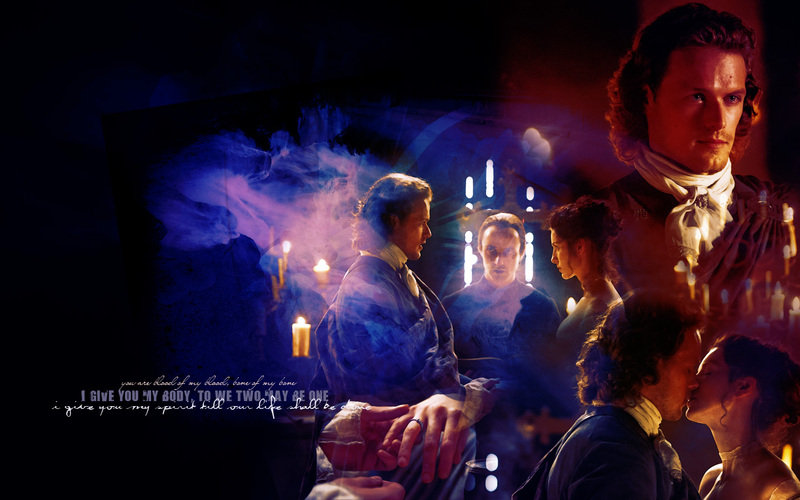 HD Wallpaper and background images in the outlander serie de televisión 2014 club tagged: photo claire jamie outlander 1x07. This outlander serie de televisión 2014 wallpaper might contain concierto.